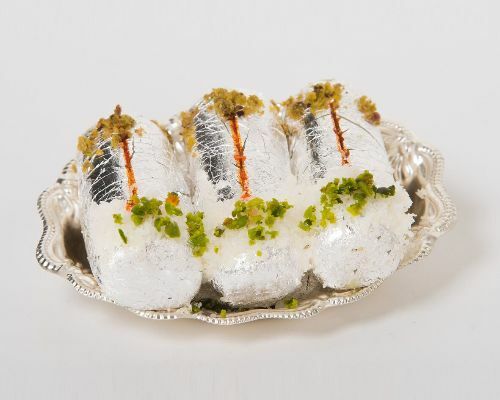 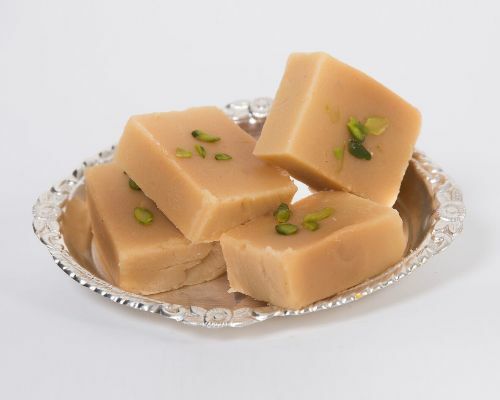 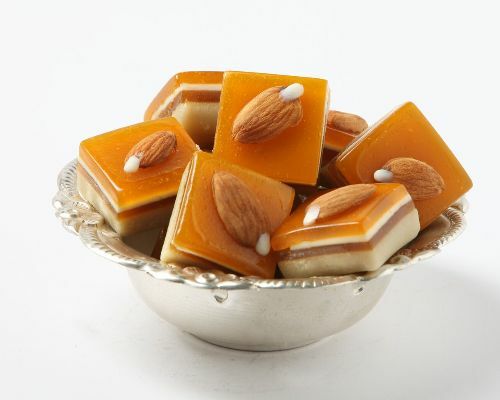 Crafted indulgently from the finest ingredients, every offering at Anand Sweets is doused in the taste of royal India. 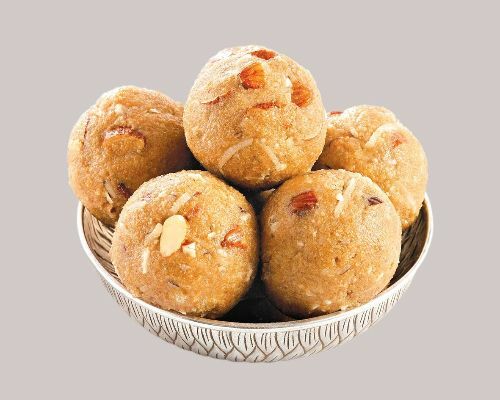 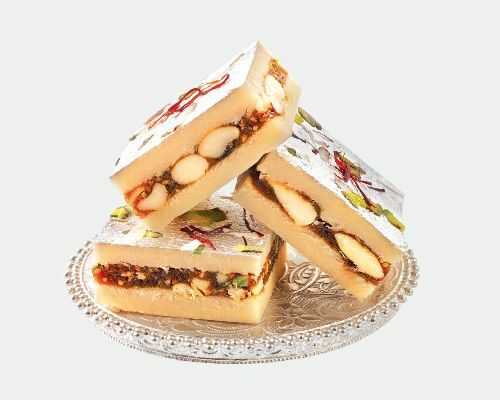 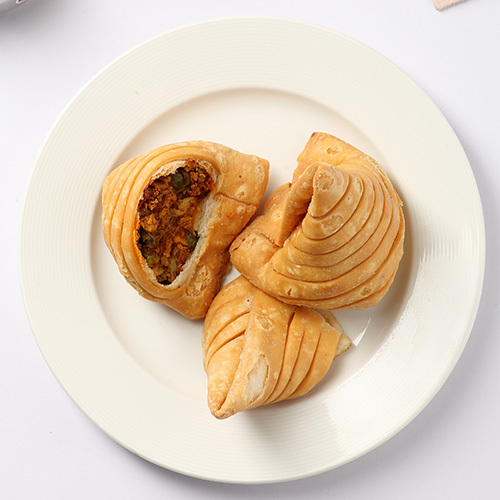 Made with heritage recipes passed down generations, the inimitable taste of India's fervor and celebrations is blended into our delicious array of Indian sweets and gourmet delicacies. 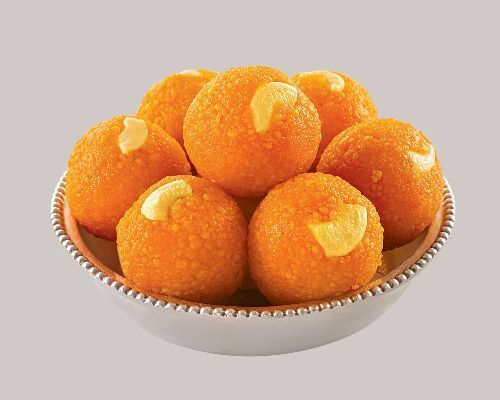 Discover the taste of joy. 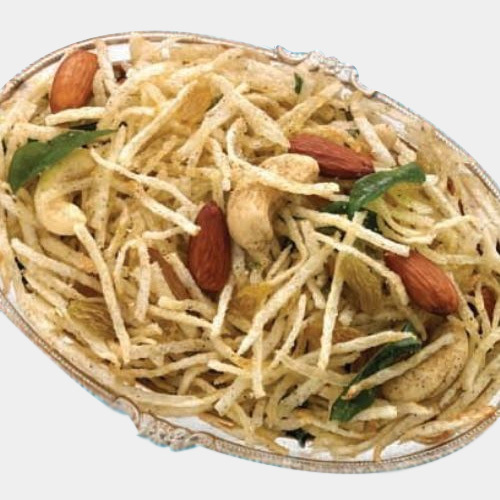 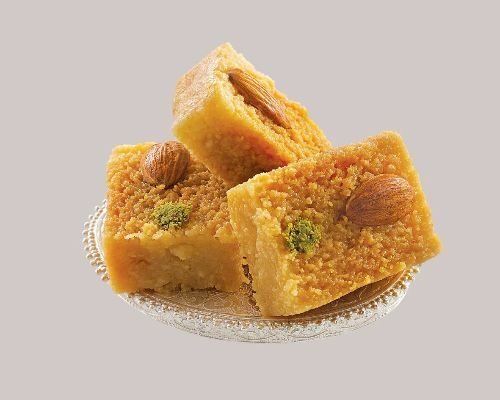 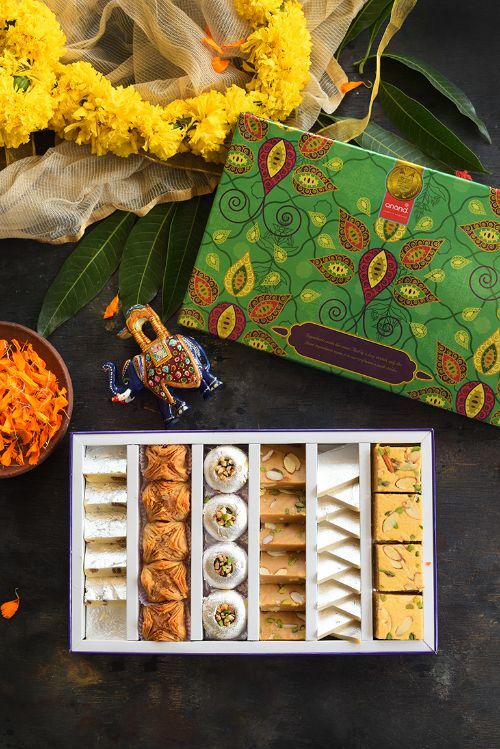 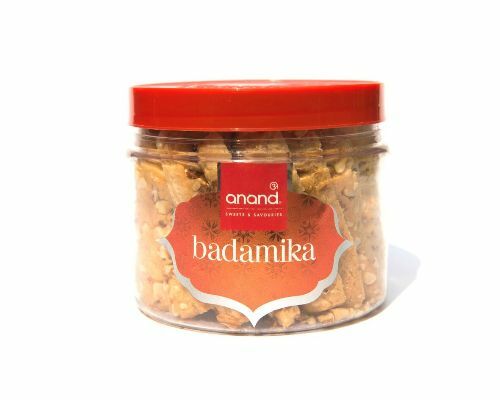 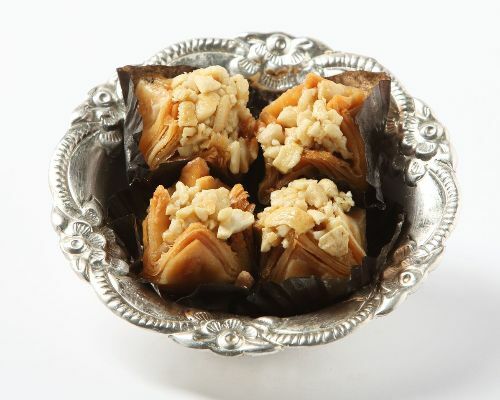 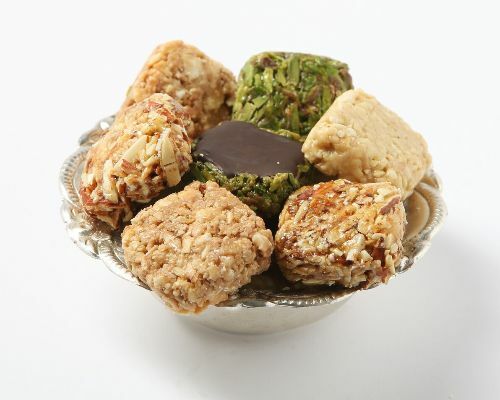 From our traditional Indian sweets, fusion treats to iconic luxury hampers, dry fruits or signature Anand gifts boxes. 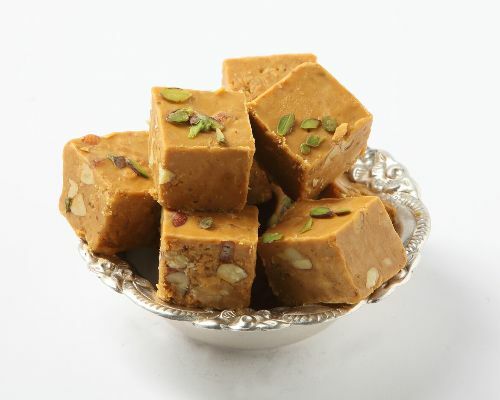 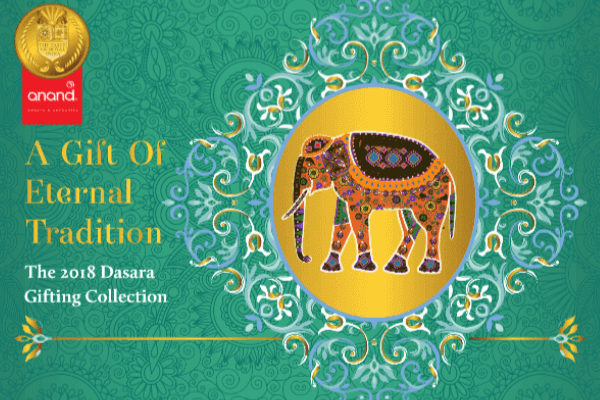 Indulgent traditional Indian sweets, fusion delicacies iconic gourmet hampers, premium dry fruits and so much more. 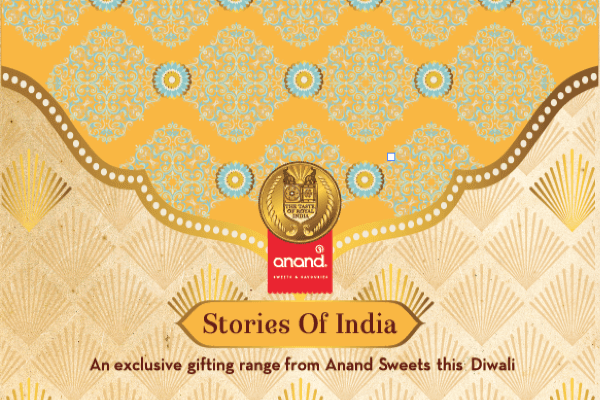 The Anand experience, now delivered to your doorstep. 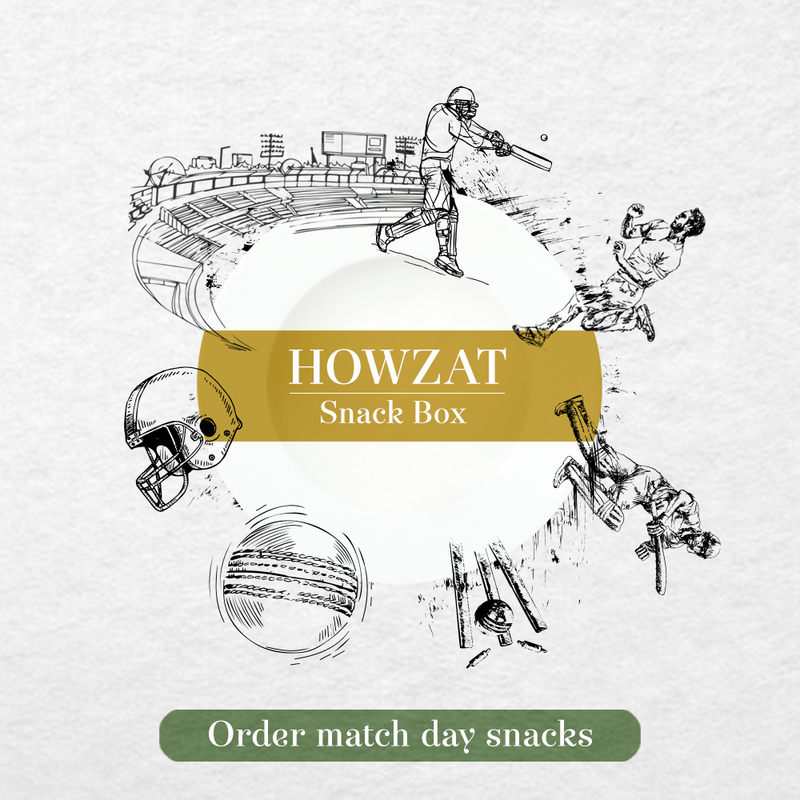 Delivery within 2 hours in select areas in Bengaluru. 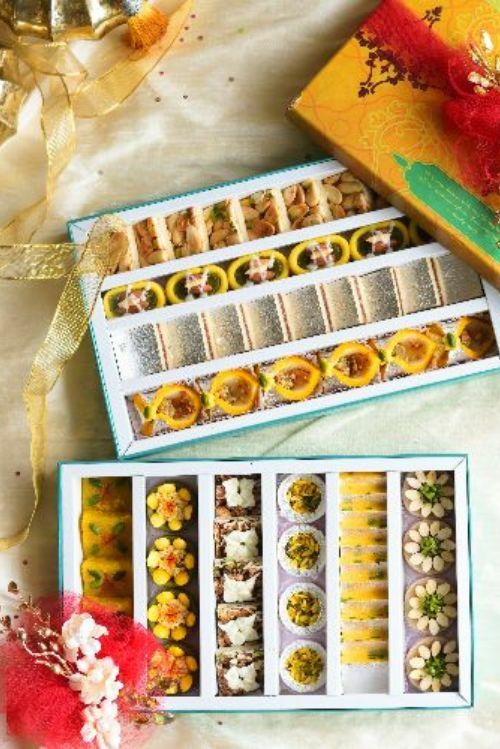 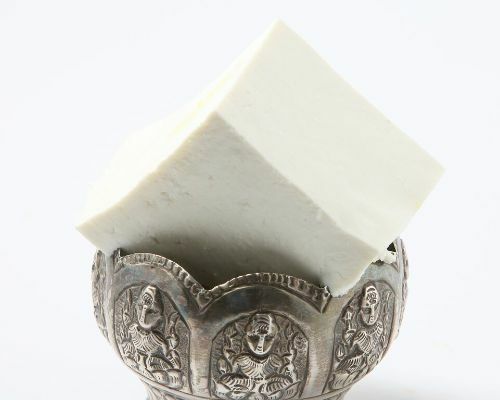 Find the ideal token of love or gratitude in our handcrafted range of heritage sweets and signature Indian savories. 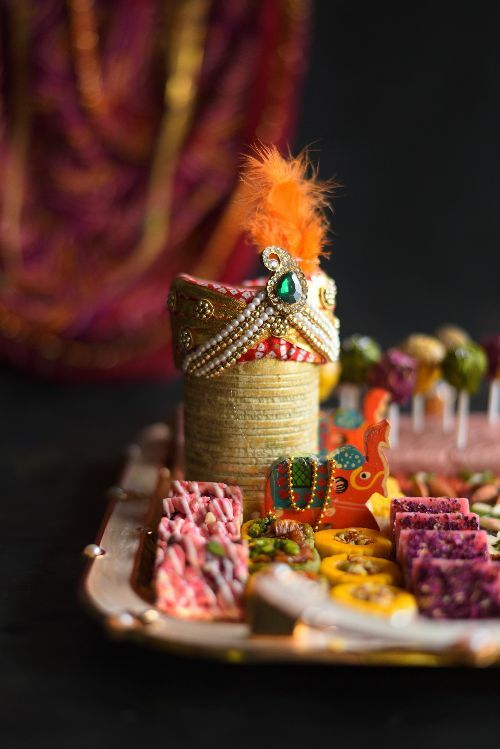 We take the art of gifting very seriously and strive to compliment those cherished private celebrations and grand special occasions. 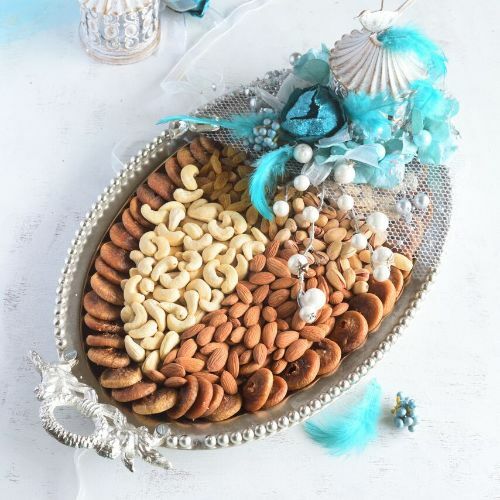 Pick from our uber-exclusive designer hampers, elegant corporate gift boxes, assorted heritage sweets, and savories. 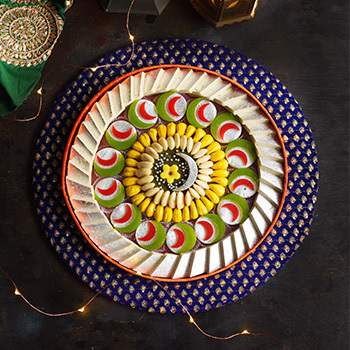 We bring grandeur to celebrations with an elaborate and elegant collection of luxury and bespoke gifting options. 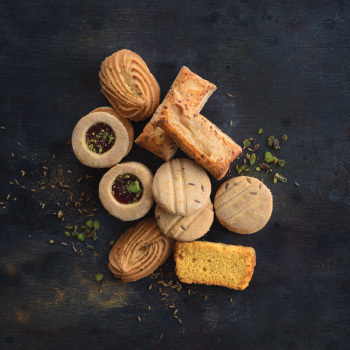 Select from our iconic collections, indulgent trays, bedecked hamper full of the finest delicacies from our sweets and savouries range.